Gordon Freeman, Black Mesa, headcrabs… All these elements of Half-Life have stuck in the minds of those who played Valve’s game back in the day. Because while most action games back then weren’t known for their realism and also relied on cutscenes to advance the story, Half-Life dared be different. Actually, Valve managed to tell the entirety of Half-Life’s story through the eyes of protagonist Gordon Freeman, never abandoning the first-person view. And what a story it was. Set in the fictional Black Mesa facility, where a science experiment goes terribly wrong, protagonist Gordon Freeman has to fend for himself amongst hostile aliens and government soldiers sent to silence the survivors. 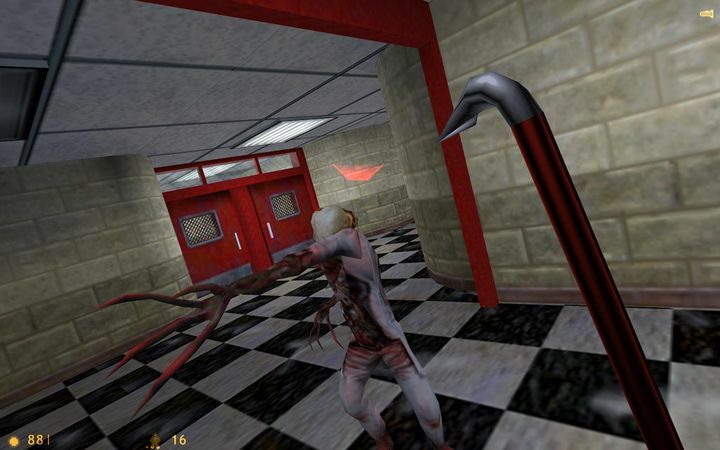 Black Mesa itself was as much the protagonist as Freeman too, a science facility in which every lab and office seemed real, but which also had stunning outdoor areas which where the stage for some of the game’s most exciting encounters such as Freeman’s duel with a military helicopter. Half Life’s protagonist also ended up becoming one of the top video game characters of all time, despite the fact he actually doesn’t say a word throughout the entire game – surely proof of why some consider this one of the best video games of all time. Release date: November 19, 1998. Available on PC, PS2 and others.